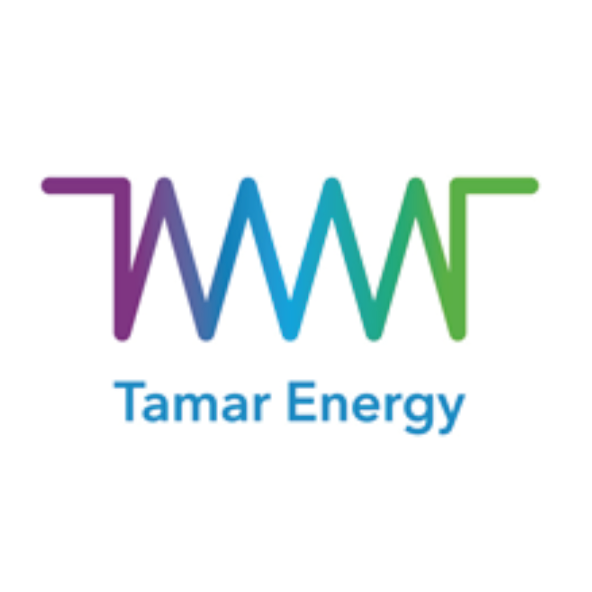 Tamar provides cost-effective, sustainable organic waste management solutions through its award-winning network of anaerobic digestion (AD) plants and composting sites. We currently have an award-winning network of 11 anaerobic digestion and composting sites around the UK. Each site is led by an operations manager and managed by a dedicated, highly trained team, supported by central function teams.